Do you know what’s holding your company back from elite levels of production? Do you struggle to reschedule resources based on where they’re needed most? Are you concerned that a lack of coordination among suppliers and warehouses could impact your production? You need the ability to optimize your production environment while also monitoring the health of your business each day. You need Epicor Manufacturing. 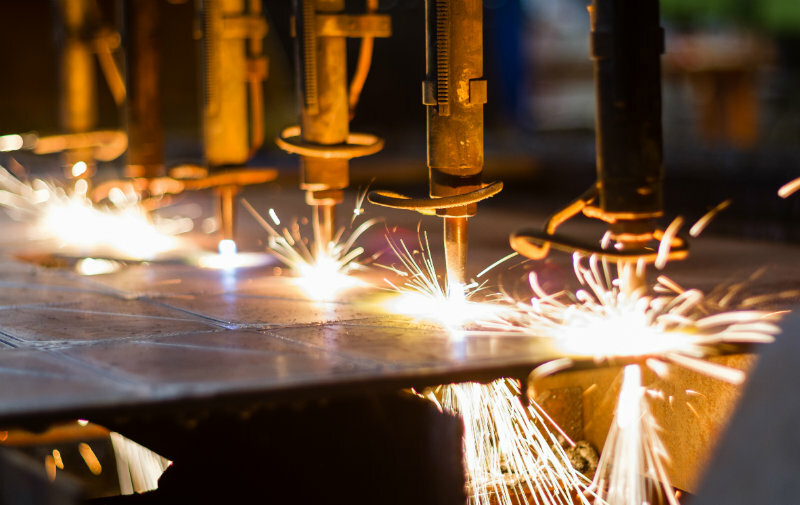 Epicor Manufacturing is a robust ERP solution that helps you enhance your supply chain management and production scheduling in ways that improve your business performance and maximize your profits. Keep closer track of inventory levels and costs. Streamline the process of ordering from vendors worldwide. 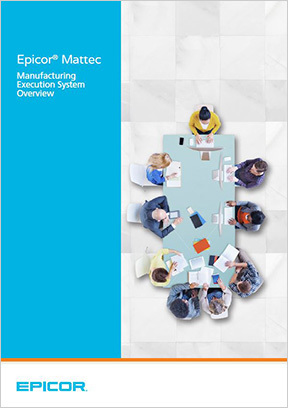 Implement lean manufacturing for greater savings. Simplify monthly, quarterly, and annual financial accounting closings for your divisions around the globe. Go deeper in bill of material configuration to plan for all of the components you use. Manage cradle-to-grave serial number and lot control tracking. Take new orders and schedule service calls in a centralized CRM solution. It also gives you the multi-currency and multi-company capabilities you’ll need to continue to grow your business around the globe. Don’t let disconnected business processes and miscommunications hinder your production. 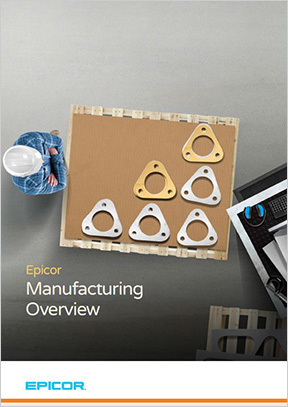 Use Epicor Manufacturing to connect your most important people and resources in ways that let you ramp up to new levels of profitable production. 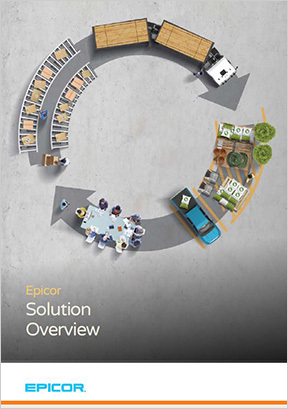 Epicor solutions has completely met our needs in an ERP system. Ultimately, we chose Epicor because of its vast experience in the manufacturing industry, high degree of scalability, outstanding customization and other unique advantages. We believe that Epicor ERP is the ideal solution that can help us to expand our business.